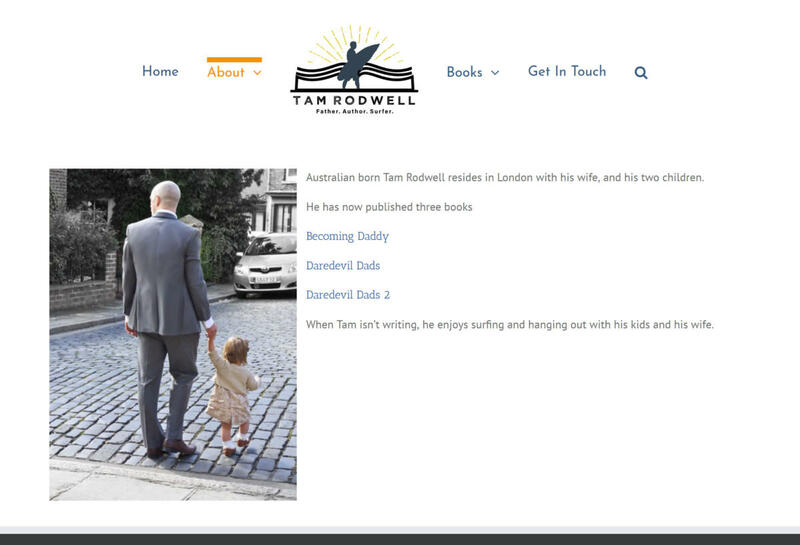 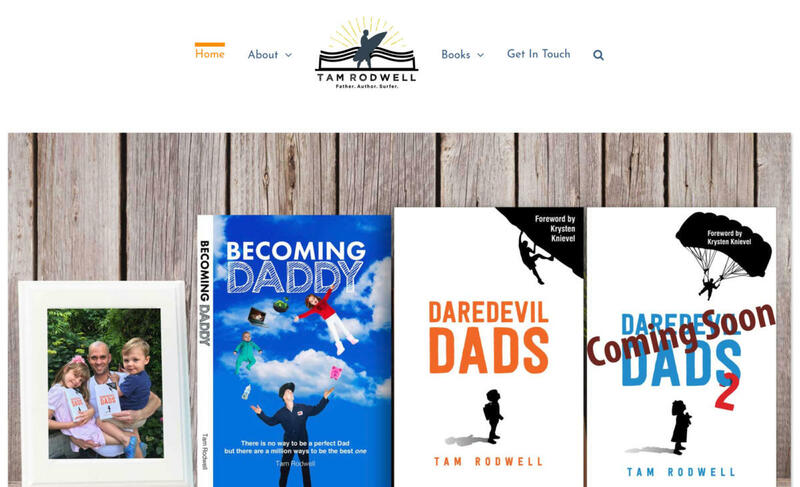 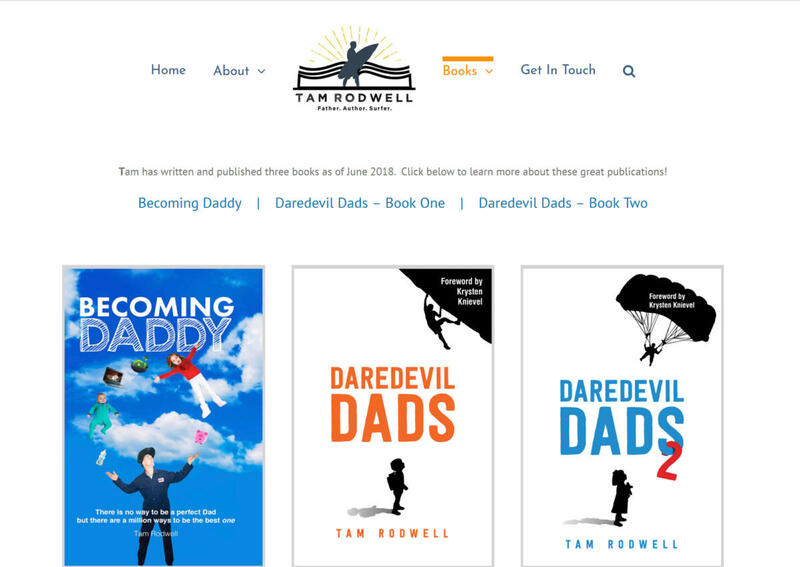 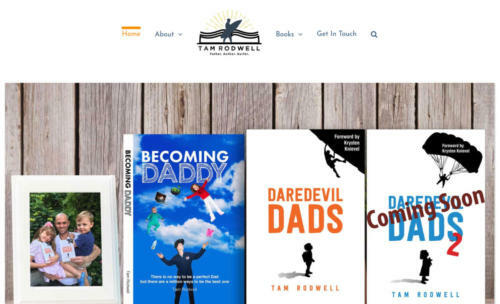 Tam needed a simple website to highlight his books and his work as an author. This website showcases his books and offers a glimpse into who he is. 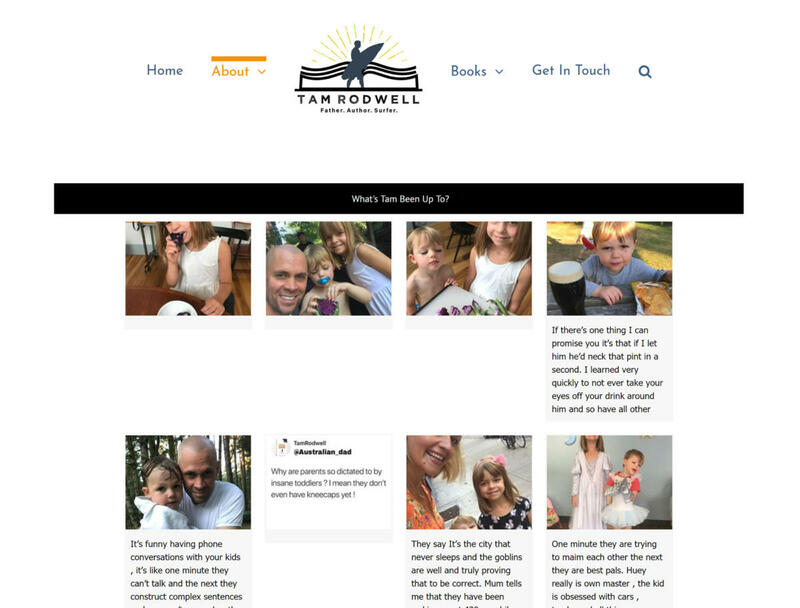 The website acts as his personal home on the web and utilizes a Facebook feed to keep visitors and fans updates. 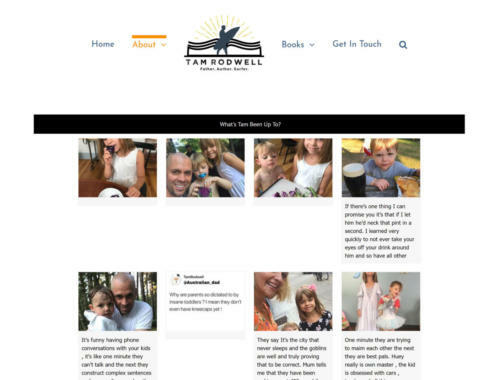 The website also acts as another point of contact and information.